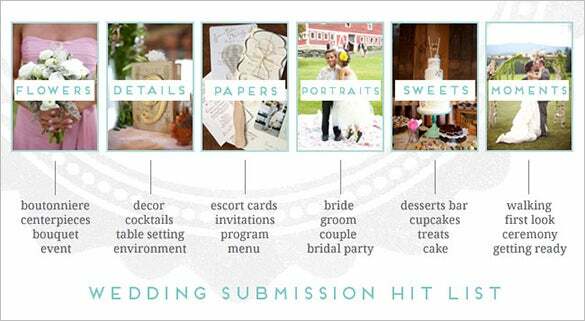 Do you have the feeling to add a slight taste to your wedding photos? Here is a simple hint in achieving this in a remarkable way. 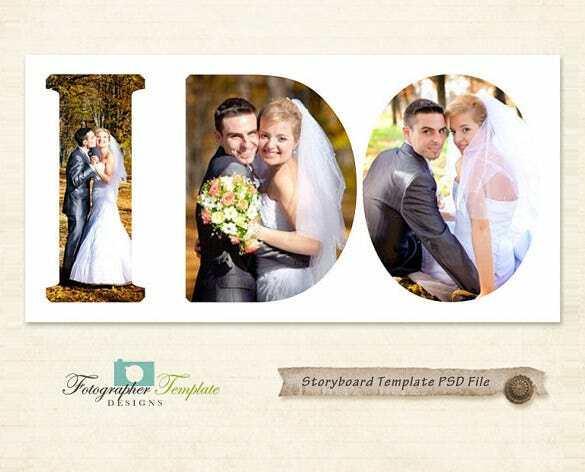 Have you ever thought to use Wedding Storyboard templates? 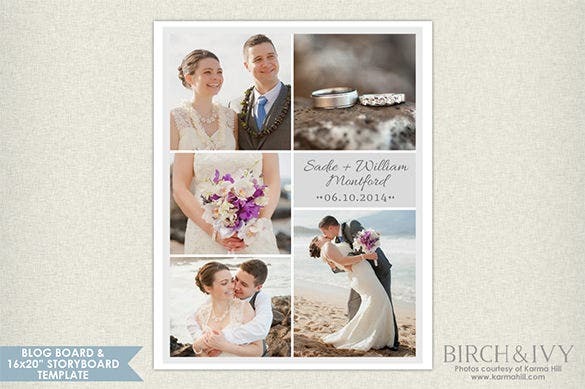 Placing your photos in the PowerPoint Storyboard template provides a remarkable scenario to view all your best wedding photos all at a glance. Wedding days are most special and they can become more memorable and special if they have been planned right. 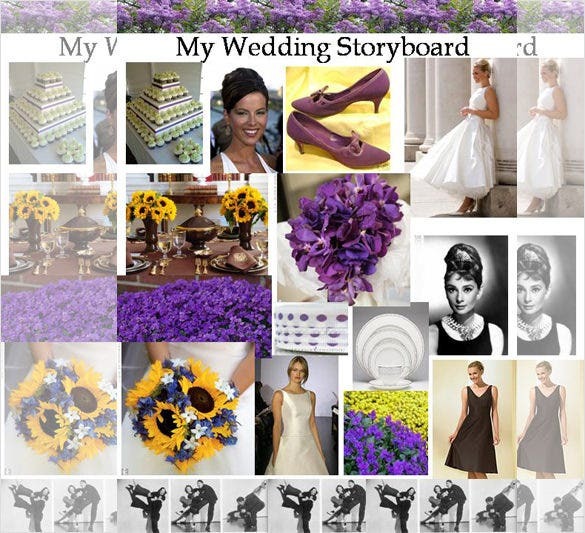 There are many tools which can be used to help in wedding-planning, and one of them is wedding storyboards. This sample is a great example which can assist you in creating a wedding gig which would be unforgettable. Your wedding day is the most important day of your life and therefore needs an excellent plan. This storyboard template makes a perfect planning tool for organizing your thoughts for this wedding day. Storyboarding can make many things become simple. 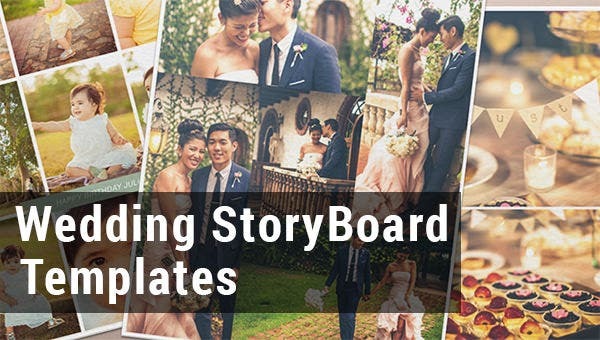 In the context of weddings, storyboard templates can help you create and organize the perfecting wedding experience for the couple and the tall list of invitees that are going to attend. 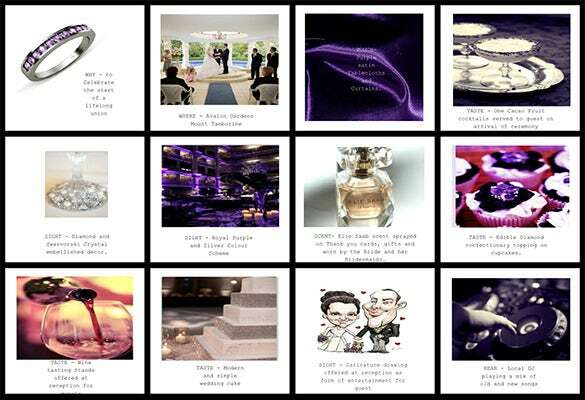 Take a look at this storyboard template which is just apt for a wedding event! Your wedding is never going to go right if not well planned. This piece of template can help you plan your wedding timeline, so that everything goes as planned. Download the template for free. People who are getting married are often excited about the wedding party. You can use a storyboard to share your experience with friends and families about this day. The template is absolutely free to download. When that moment to get married comes, couples often feel excited. 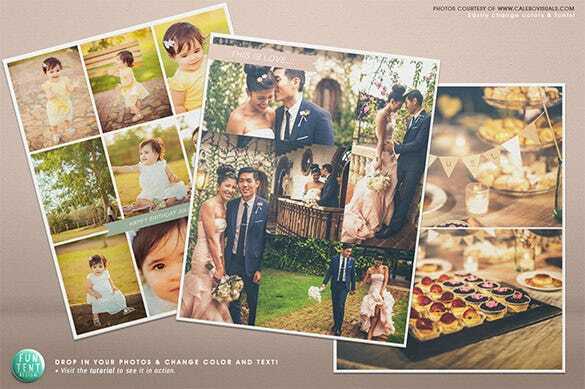 To keep the good mood flowing, make sure you plan well for the wedding by using this free to download wedding storyboard template. One can always choose on which versatile wedding storyboard they prefer. There are even Free Word, Excel, PDF, PPT Format Download. 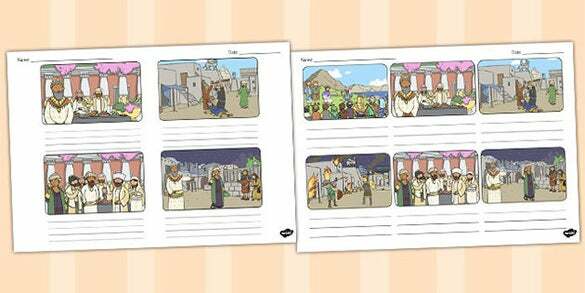 This storyboarding set range in various sizes and comes in affordable prices. 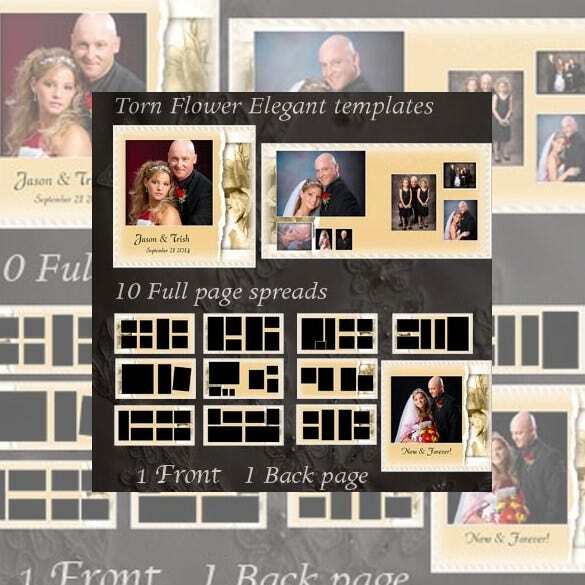 The various wedding storyboard templates are suitable for your walls, and blogs and even clients marketing board. The can be customized to allow clients add their images, and even change the text and colors of their high resolution photo-shopped portfolios.